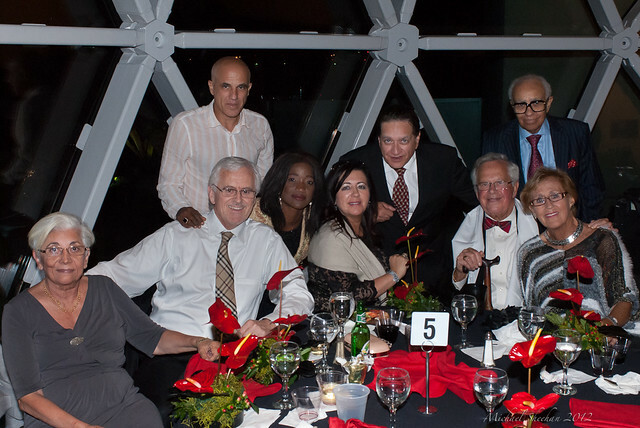 On December 1, 2012 the Greater Tampa Bay Psychiatric Society held a fundraiser for SCID, Angels for Life at the Dali Museum in St. Petersburg, FL. What a fantastic venue. 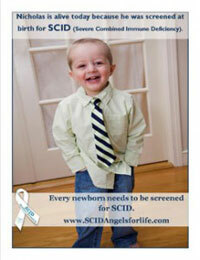 We’re very appreciative of the almost $7,000 that the GTBS raised for our cause! A few photos from the event.